Shaan turns up the hype by bringing forth a remake to one of Steve Aoki‘s latest songs! 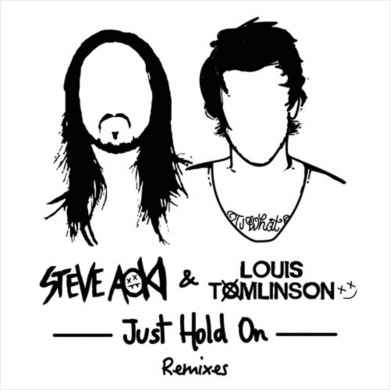 Featuring and retaining the vocals of One Direction’s Louis Tomlinson, the Mumbai-based producer picks up the pace and hits harder with this remix, especially given the explosive synths coming right at you. The perfect tune now that festival season is officially here! The full remix package for the song can be heard on SoundCloud, and features the likes of Rain Man, DVBBS, and a festival edit by Steve Aoki himself. Check out Shaan’s version below, and get pumped for warmer days ahead.